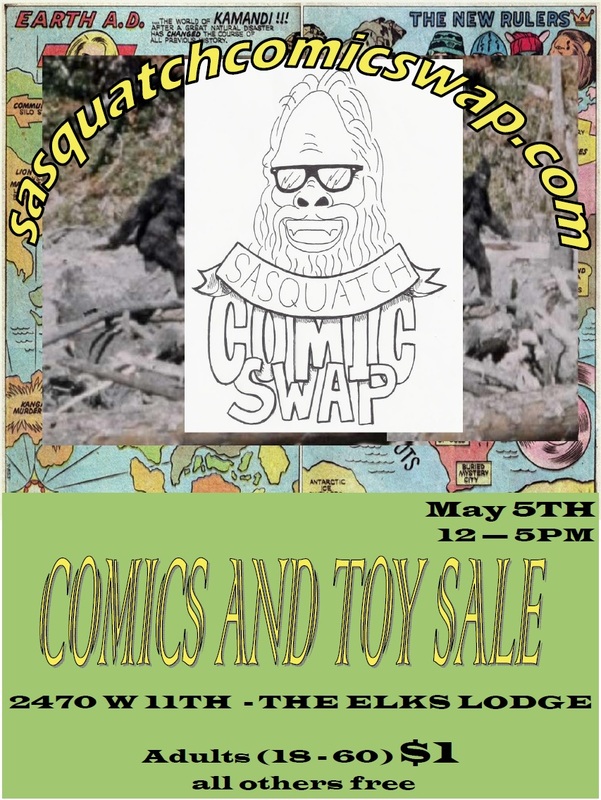 Sasquatch Comic Swap.. Simple theme. Powered by Blogger.